Gatlinburg is located at the base of the Great Smoky Mountains National Park on the Tennessee side. This old small mountain town has hosted multiple generations of family fun and has grown to be a popular destination since it is within a days drive of two-thirds of the United States. Families have vacationed in the area for years and many retire here in the shadows of this beautiful park.The town boasts year round attractions including the Great Smoky National Park,The space-needle, multiple Ripley's' attraction with the newest being Ripley's' Aquarium of the Smokies, plus a main street full of shops , Rocky Top Sports center, and Ober Gatlinburg , a premier ski resort .In late November 2016 a tragedy struck the area around Gatlinburg ,when a wildfire raced down from the park and into the area surrounding the city.Fourteen lives were lost as well as billions of dollars in homes and businesses. The area and the nation rallied around the citizens of this little town and they showed the world what "Mountain Tough" really means. The recovery is well on the way and the town and all areas are open and doing business. 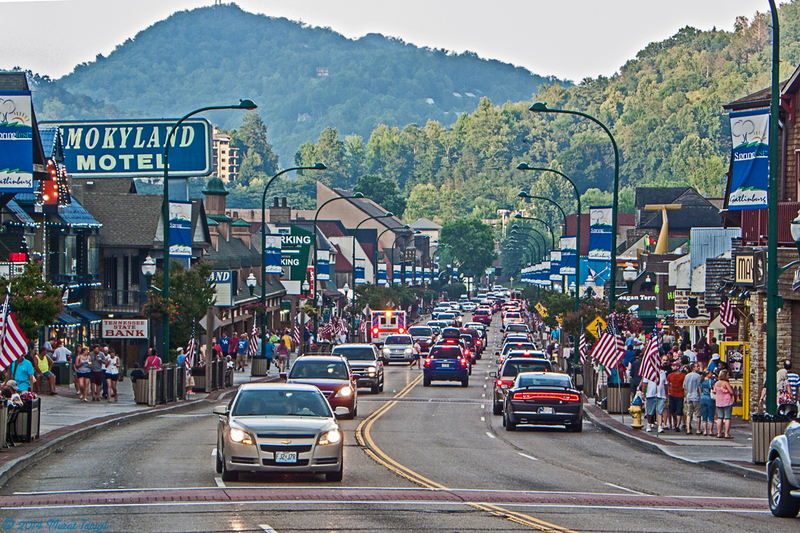 Come visit Gatlinburg ! 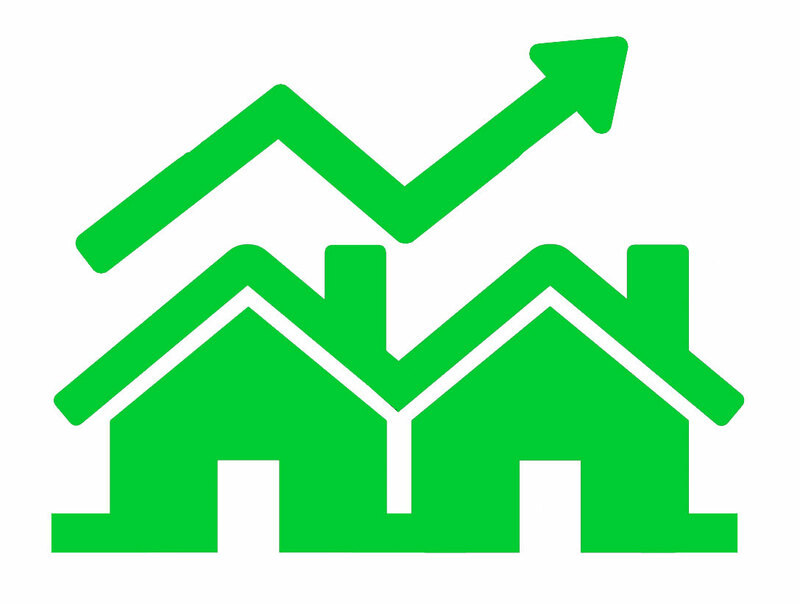 Looking for the perfect home,cabin or investment property? Have a Dream Home planned but need land? Looking to go back to the farm?We can help you find the prefect property. Below find useful information,community links and the cities located within Sevier County Tennessee.